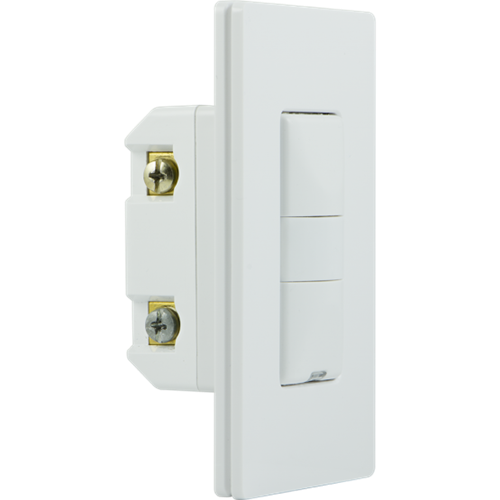 The new GE 26933 Zwave Plus Motion Sensor Dimmer combines an in wall dimmer with a PIR motion sensor that can detect movement in a room. The dimmer supports incandescent, dimmable LED and dimmable CFL lighting. 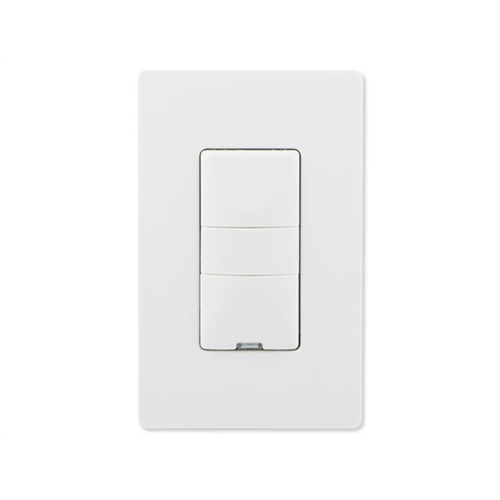 The dimmer may be set to only turn on with motion when it's dark - or all the time. 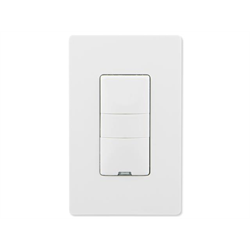 Of course you may manually turn lights on and off any time or using your zwave automation controller. Add the 26933 to your Zwave network and you can check the switch status and turn it on/off using your Zwave automation controller or other Zwave devices. You'll be able to trigger automation routines based on motion activity. The zwave automation controller can also be used to set advanced options where supported.